The WVSOS Business Search holds every detail and record of entities in the state. This includes the registered corporate or business entities like Limited Liability partnerships or limited Companies, Corporations, Limited Liability Companies as well as Limited Partnership. It also takes care of detailed information regarding licensing, authorization as well as the filling of any documents of every business. 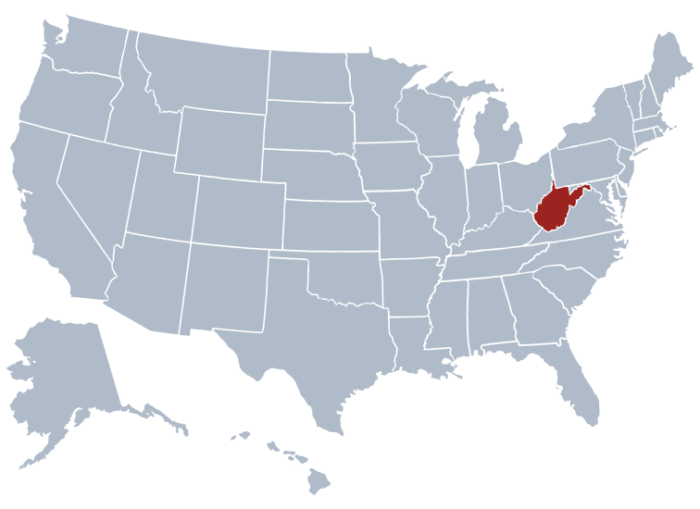 If you are to search for information of any business entity within the state of West Virginia, you can make use of the online registered business entity tool, which is run by the Secretary of State of West Virginia. Below are some of the details you need to secure for your search. You may follow the steps provided below for easier access of the website’s search page. Start by clicking the link provided in order to be directed to the search page. As soon as the search page appears, you can start looking for the registered business entities within the state of West Virginia. Refer to below screenshot to have an idea on how search page looks like. In the search page, options are provided. You can key in the name of the business entity, its agent or the officer. For instance, if what you got is the name of the entity, you can type “ Bloom” which is the name of the business. To have a similar page just like the screen shot below, try clicking the search button. If you think advanced search will be a better option, you can also do this. Just click the advance search button and you will be directed at once. See screenshot below. In the advance searches, you can provide details like the street, charter type as well as the organization type of the entity during your search. If you want a more detailed information regarding the business you are searching for, you can click the entity name, organization type, filing date or even the charter class. The Secretary of State of West Virginia is a small office but with great role in the public affairs of the state. This branch is an elected office by the government in US state of the West Virginia. Virginia Natalie Tennant s the present Secretary of State of West Virginia. She started working in March 2009. The West Virginia Secretary Of State Comes with wide range of responsibilities with are divided accordingly. Election and voters registration duties are one of its topmost duties. Among others are notaries, business and licensing as well as the state’s public archives and sports department that are found in the West Virginia Secretary Of State Business Search page.